Sure, we’re like any other big city; enough history, culture, sport and architecture to swell even the biggest head, and enough problems to choke any Board of Aldermen. But dealing with it all is what makes us vibrant. 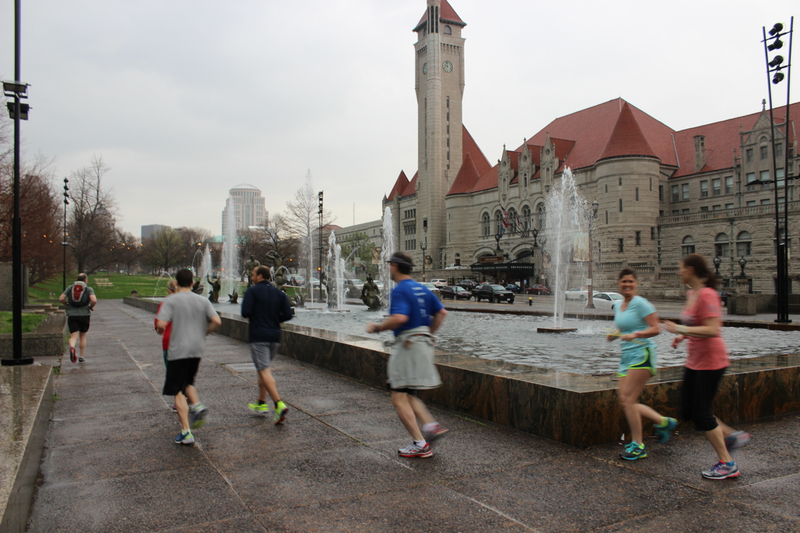 St. Louis Running Tour has been designed by Joe Michaelree to show off some of the most interesting parts of the downtown area of St. Louis in an easy, well-paced 3.5 mile run through the streets and on the levee of this great city. Modeled after running tours all over the world, this weekly tour aims to keep your pulse up while keeping your brain active. 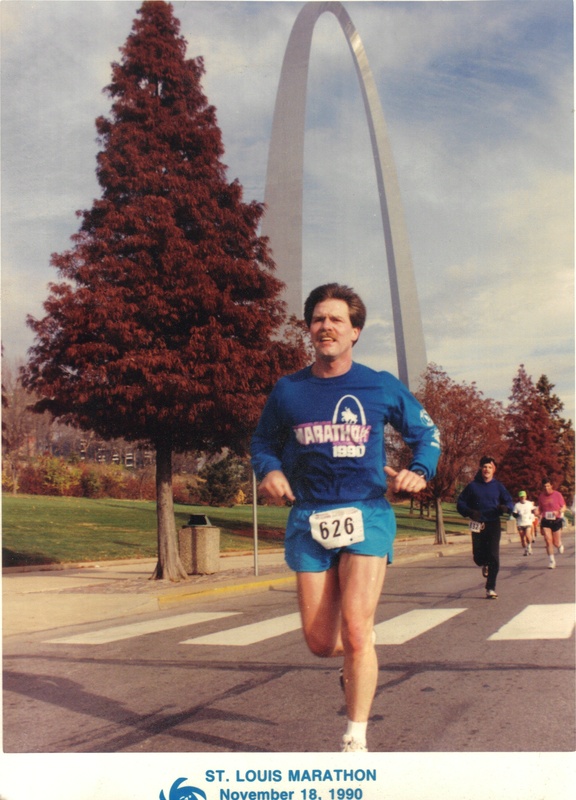 A seasoned and committed middle-of-the-pack runner, Joe leads you through areas of St. Louis that have impacted this city, this country, and this world. In his own travels Joe has learned that the best way to experience a new location is to step into it, to feel it, smell it, hear it. 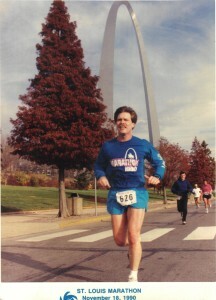 Older but classic marathon photo, back when Joe was faster. 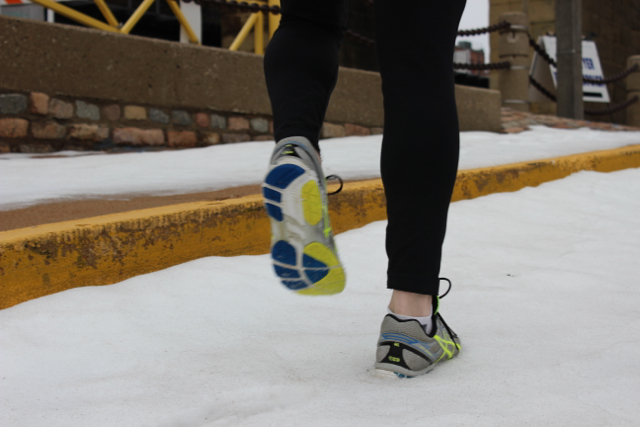 Come run with us and experience St. Louis! You can contact Joe Michaelree with any questions or comments. St. Louis Running Tour is a proud member and promoter of RunningTours.net, a global network of sightrunning providers working cooperatively to enhance experiences of runners and improve the operation of our tour businesses. See the world from one of your favorite vantage points – your own running shoes!